April 17, 2019: Open Beta 8 is now rolling out to the OnePlus 6T. On top of installing the latest April 2019 security patch, this new OxygenOS update also adds support for quick reply in landscape mode, parking location feature, improved page indicator to mirror Icon pack, and more. The OTA is already available, but we still don’t have the manual download file. 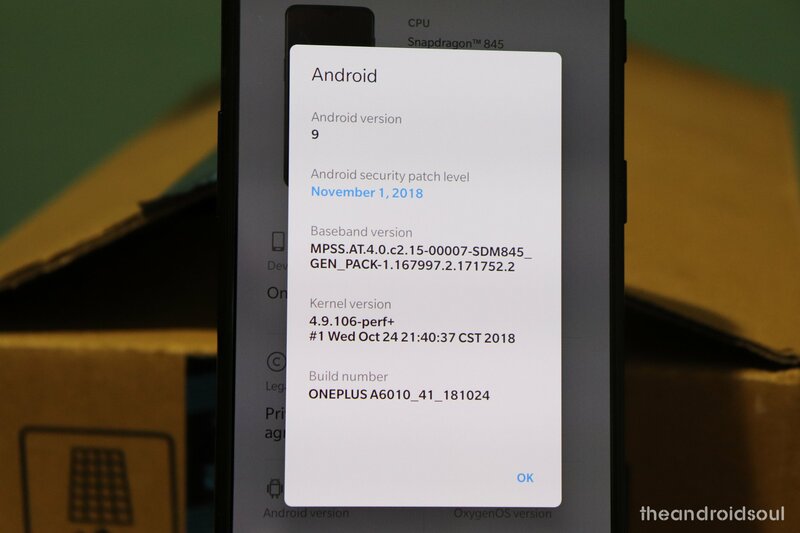 March 26, 2019: OnePlus 6T is receiving a new Open Beta 7 update as an OTA. The rollout has just commenced, meaning it will take some time before all units get the download notification, meaning patience. As for what the update brings, expect an improved photo editor, Phone app and Screenshot UI improvements, and so on. You can check out the full changelog here. Over the years, OnePlus keeps getting better and better with software, both with respect to the experience you get as well as timely updates. 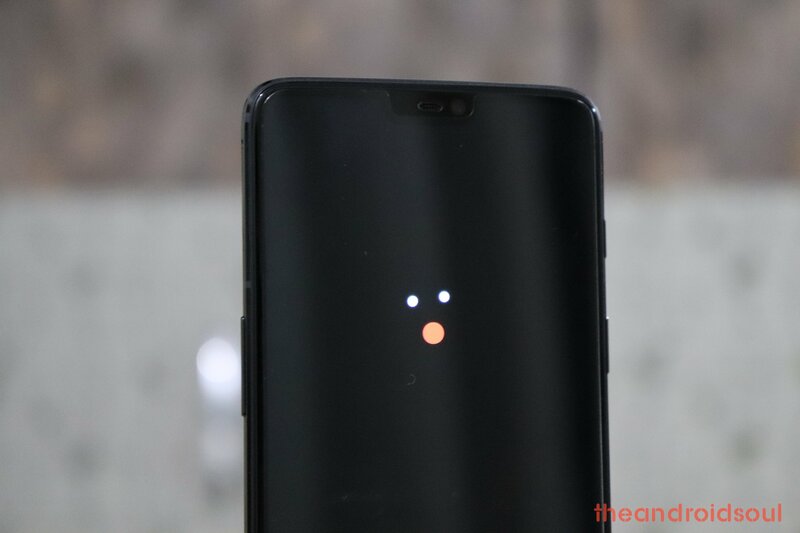 To keep you up to speed, we have created this page to track all the latest software updates that the OnePlus 6T will be getting over the course of its existence, be it major Android OS upgrades, monthly security updates, or even unofficial updates courtesy of the ever-promising Android development community. 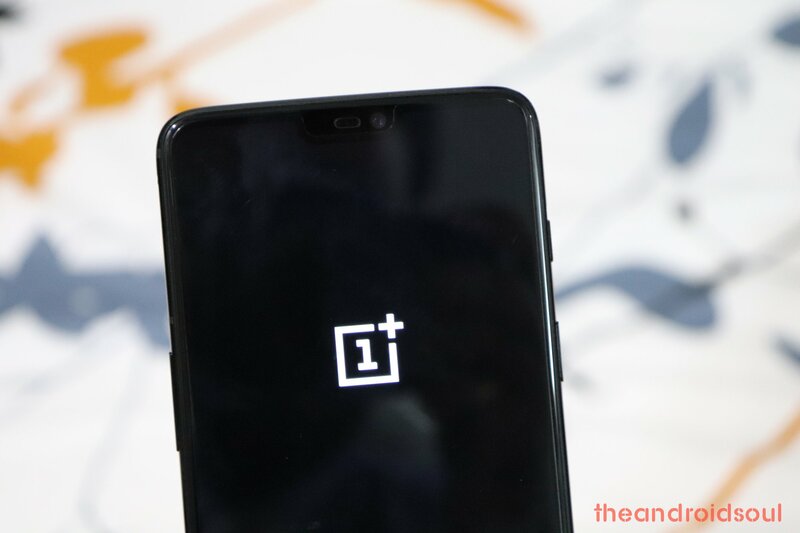 Given the recent direction that OnePlus took, where the OnePlus 3 and 3T are expected to lead the way in receiving at least three Android OS upgrades, going forward, we expect OnePlus 5, 5T, OnePlus 6 and 6T to receive at least three OS upgrades. 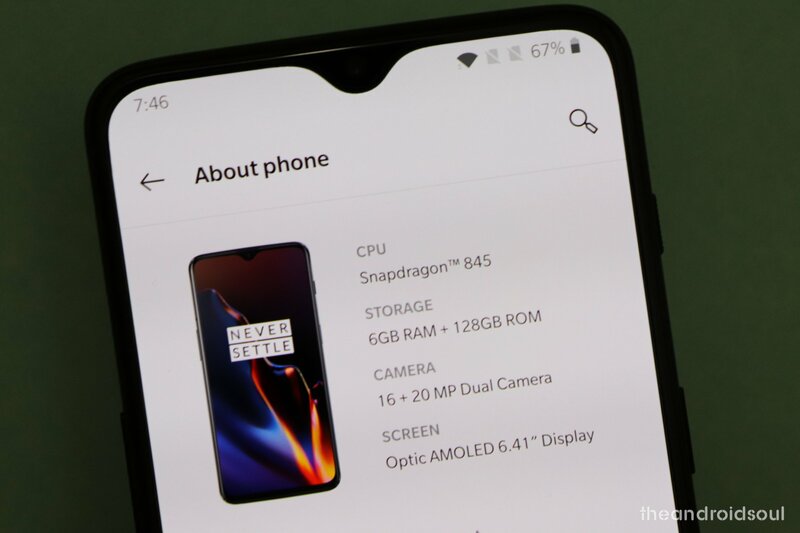 Since OnePlus 6T has Android 9 Pie out of the box, we are looking at updates to Android Q, Android R and Android S, but of course, this is just us speculating. 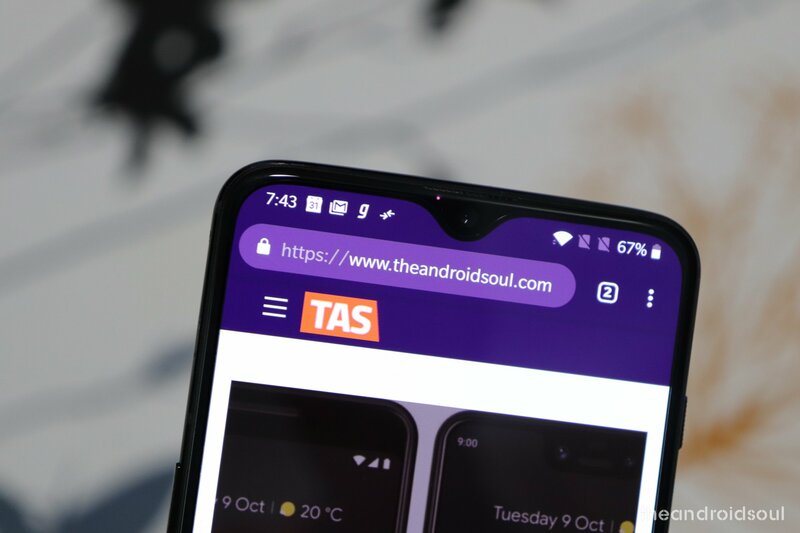 Nonetheless, the 6T will get at least two major OS upgrades, but we hope a third version comes through, just like the Google Pixel 3 and Pixel 3 XL.